New proposed construction on a corner lot by Dilworth Development, INC! Choose your finishes! Alternate plans available! 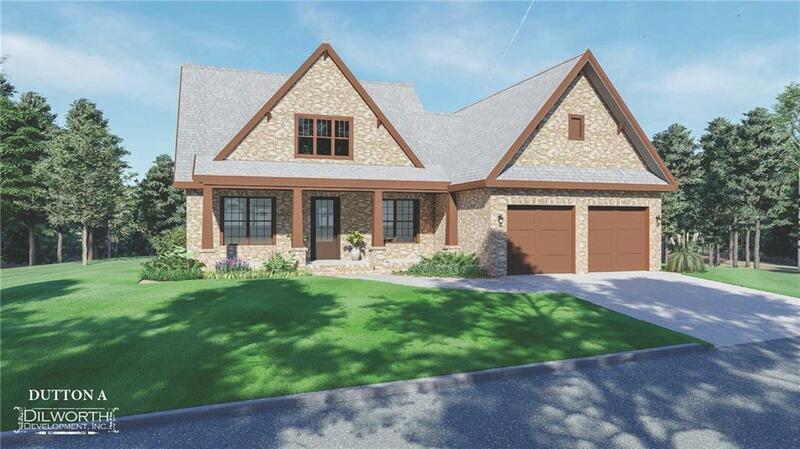 The Dutton Plan showcases cottage architecture a brick & stone exterior & a charming covered front porch. Foyer opens to a formal Dining Room. Living Room offers a gas logs fireplace with open glass stationary panels that look out over covered rear porch. Galley-style kitchen w/ eat-in island, custom cabinetry, walk-in pantry, tile backsplash & granite countertops. Mudroom, Laundry & Powder Room off garage entrance. Laundry room offers access into master closet. Master suite w/ crown molding. Master bath w/ dual sink vanity & large glass surround shower. 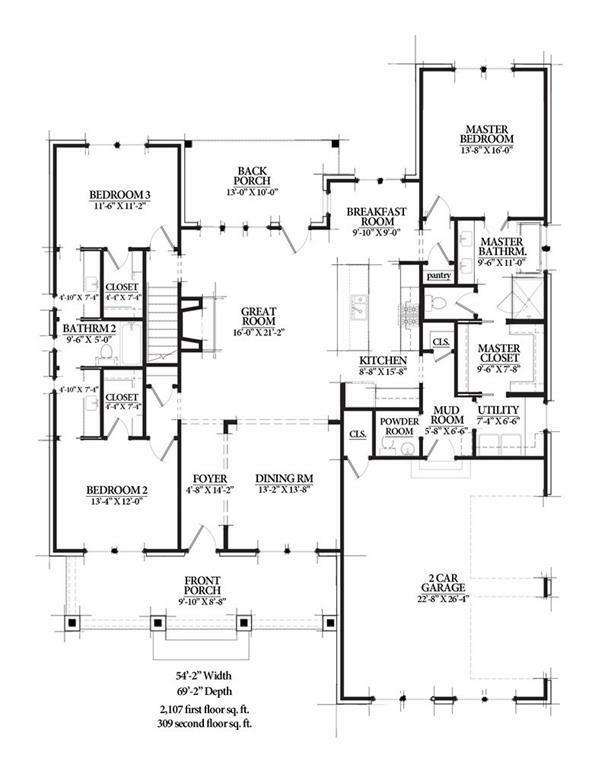 Bedrooms 2 & 3 on opposite side of home, each w/ walk-in closet & a jack-n-jill bath between, each w/ private vanity. 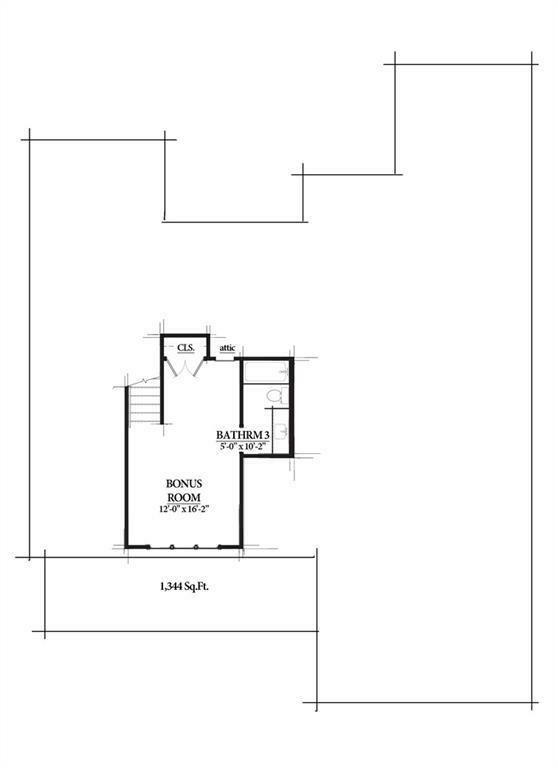 Upper level w/ Bed 4/Bonus & bath. Hardwoods in all shared living spaces, carpet in all bedrooms & ceramic tile in wet areas. All plans & specifications are subject to change without notice.